Once December hits, it feels like holiday tunes are everywhere. If you’re the kind of person who loves these classic carols, it can be the most wonderful time of the year. If not, you’re probably tucking your headphone earbuds in extra tight this time of year. If you find yourself falling asleep to most holiday tunes, then maybe you need a little klezmer in your life. 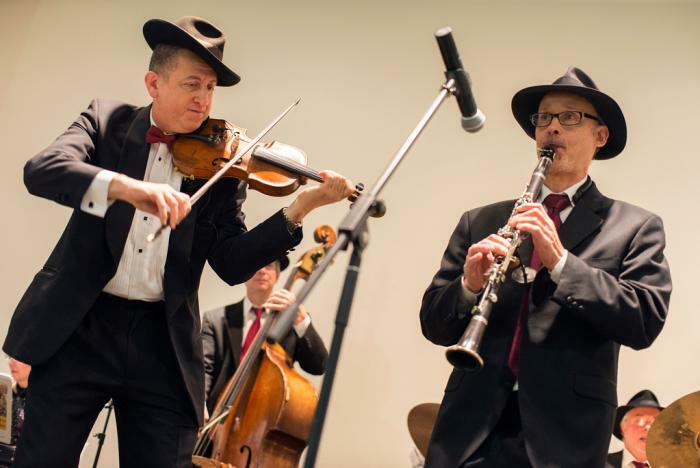 Take in the rollicking clarinets and spirited violins of the Maxwell Street Klezmer Band with the Botanic Garden’s winter majesty as a beautiful backdrop. Chicago Botanic Garden, 1000 Lake Cook Road, Glencoe, IL. 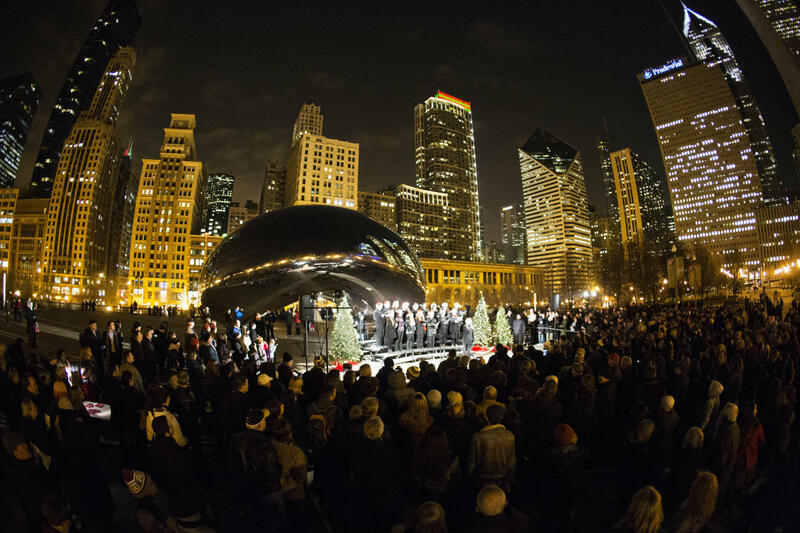 For the pinnacle of holiday concert experiences, look no further than the Chicago Symphony Orchestra in the Loop. 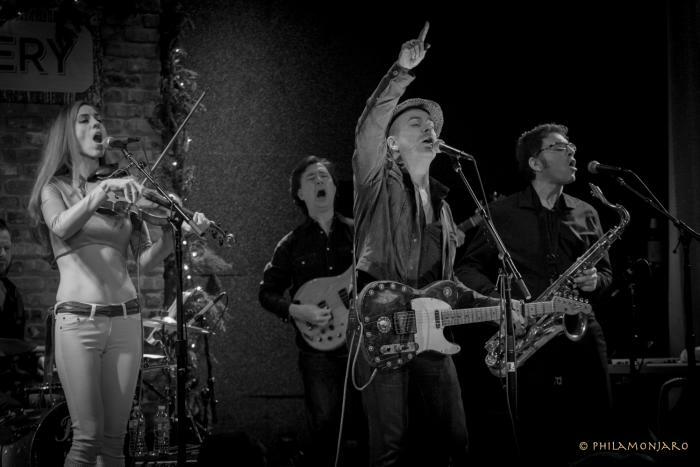 Their annual holiday spectacular promises to be the perfect family-friendly event. Performing traditional, classic, and modern Christmas hits, guest vocalist Storm Large and the orchestra members will have a present for everyone under this musical tree. Chicago Symphony Center, 220 S. Michigan Ave.
Once described by Stephen King as “one of the best songwriters in the world and possibly the greatest undiscovered rock ’n’ roll talent of the last 20 years”, Chicago native Michael McDermott is no secret to his local fanbase. While always a surefire entertainer, there’s something about Christmas that shows Michael at his fullest. His warm demeanor, Heather Lynn Horton’s rich fiddle, and the whole band’s downright merriment fills the room every holiday season. City Winery, 1200 W. Randolph. What’s the point of listening to a song you know by heart if you don’t get to sing along? Gather around with some like-minded folk at “The Bean” and share some harmonies and good times. Can’t carry a tune? Don’t worry: You’ll have the backing vocals of guest choruses every night (including The Chicago Chamber Choir, The King’s Singers, the Chicago Gay Men’s Chorus and more). Millenium Park, 201 E. Randolph St.
Illinois native and award-winning trumpet virtuoso Maurice “Mobetta” Brown will grace the stage of this beloved bar and venue for one night only. After winning a grammy with the Tedeschi Trucks Band and playing with Aretha Franklin, The Roots, Wyclef Jean, Mobetta has only gotten better. His latest solo outing finds him exploring jazz, R&B, and rap through his own iconic horn playing — what better way to spice up the usual old holiday fare? Martyr’s, 3855 N. Lincoln Ave.
For many people, nothing quite sums up the holidays better than a horde of trumpets and a perfectly synced chorus. Conductor William Jon Gray leads a program rich in international color, stirring emotion, and joyful song in the Old Town neighborhood. 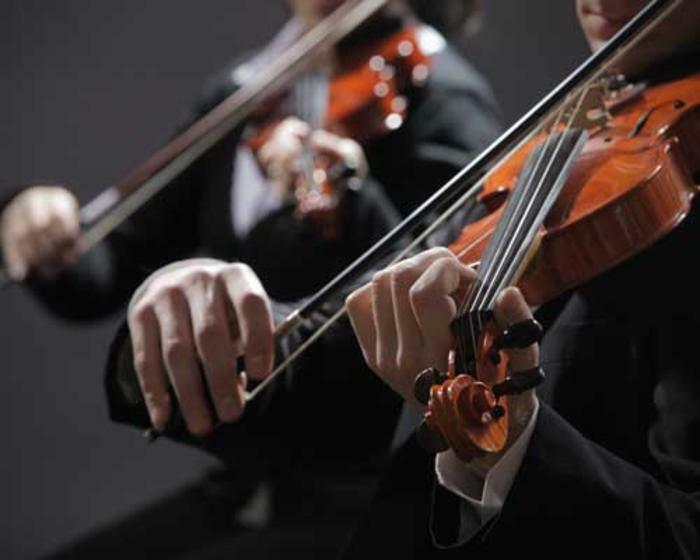 The acclaimed classical group will also be performing their holiday show in River Forest and Northbrook. St. Michael, 1633 N. Cleveland Ave.
Chante Moore has been an entertainer for the better part of three decades now, and shows no sign of stopping. 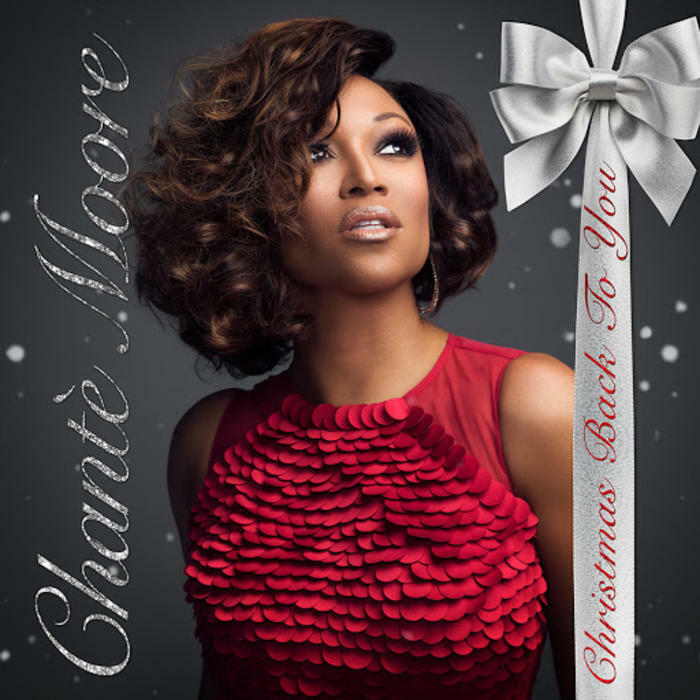 On her first Christmas album, Chante doesn’t lose any of her fire, declaring that “Santa don’t sleigh like I do”. The singer will perform two rounds of top notch R&B at this Hyde Park hot spot. The Promontory, 5311 S Lake Park Ave.
A collaboration of Hideout regulars (Eiren Caffall, Lawrence Peters, Seth Vanek, and more) return to one of the city’s most endearing holiday traditions: transforming themselves into the talented band of musical mammals made famous in Jim Henson’s 1977 TV special. 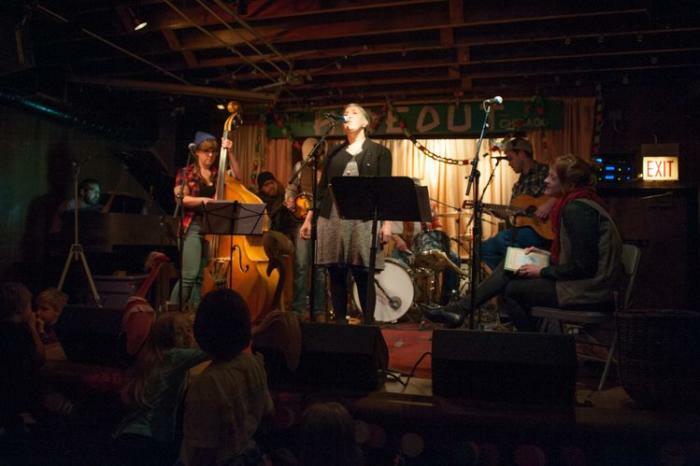 The annual show will feature narration from Mairead Case and performances from the Tiny Cover Band. The Hideout,1354 W. Wabansia Ave.